This topic contains 6 replies, has 3 voices, and was last updated by yban 10 months ago. 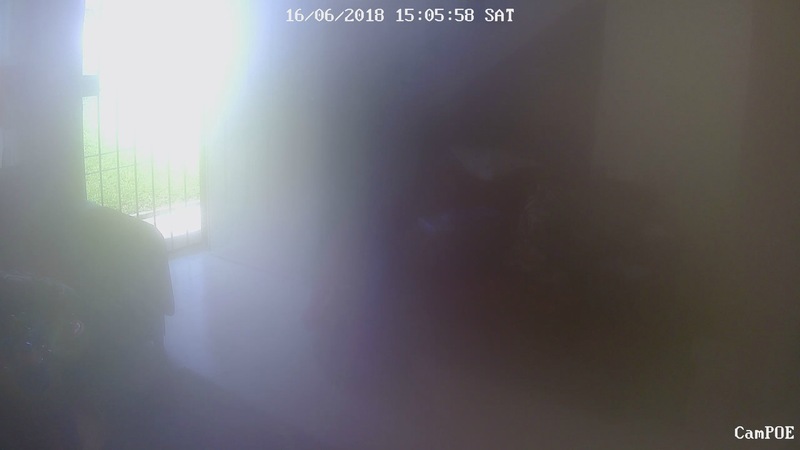 Hello good day, I have a problem with the camera (it’s new), where can I ask for support or how can I solve it? 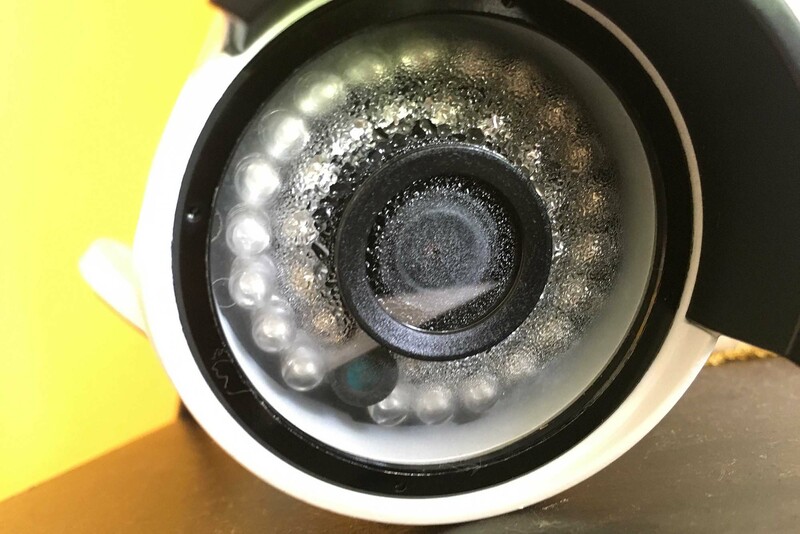 the camera has water in it, it is like humidity, after a few hours it appears in the lens of the camera, I leave some sample photos of what is happening; the camera is inside my house, it is not where I can receive water of any kind. Thank you. I think if you have the right tools, you can actually disassemble the parts and then clean off the moist there and screw back in tight. But since it’s brand new, you don’t want to void the warranty. My first (bought in 2016) RLC-411ws mounted outside had a moisture intrusion problem as well. Reolink replaced very quickly under warranty, and the replacement (and all other Reolink’s) have had no issues. I do not want to touch anything because of the warranty issue. I already bought 4 with this, and all have been very well, the model is the rlc-410, after turning off the camera dries the water and stays well for a few hours.